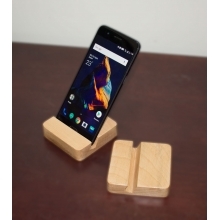 Mobile Stands There are 6 products. 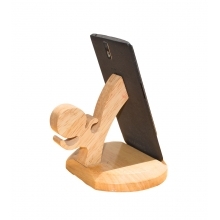 Beautiful wooden Mobile stand. 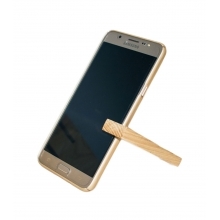 Made of high quality rubber wood. Finished with semi matt varnish for bonafide look and feel. 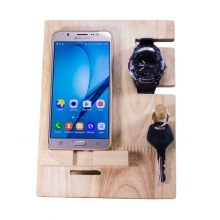 Highly attractive design and precision, smartly crafted by artisans from channapatna. 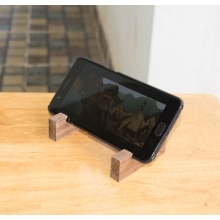 The mini mobile holder for smartphone. Ideal for landscape alignment. Handy and light weight, comfortably comes in the pocket. Equipped with dual angle slots for more comfort.